The coast's 65 kilometre long stretch of sandy coastline has 15 resorts, ao. 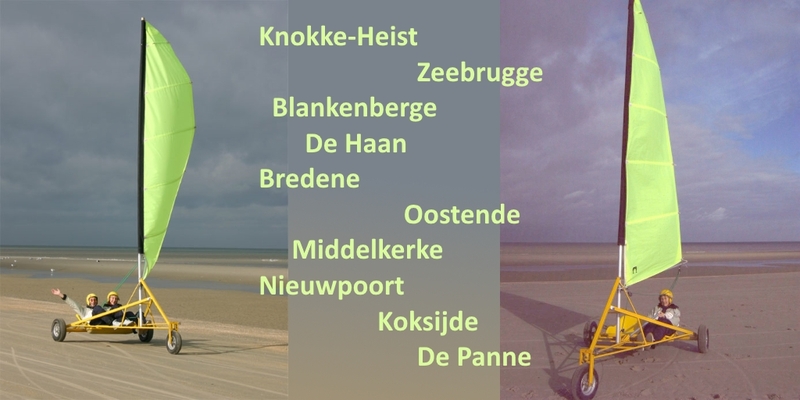 Oostende and Knokke. The coastal tram is by far the best way to discover the Belgian coast. 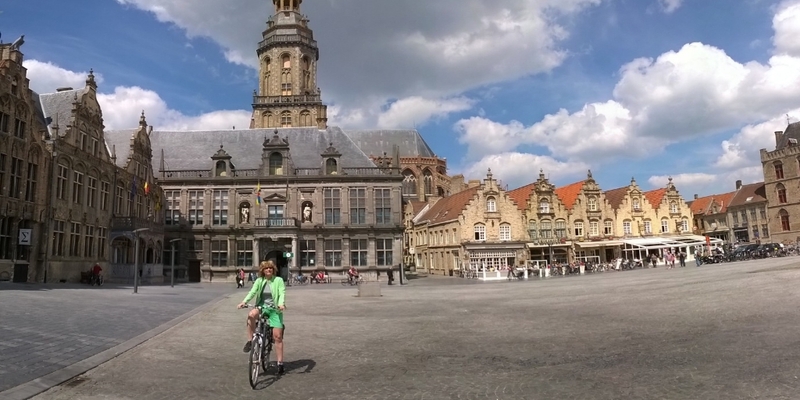 The most impoortant coastal town of Belgium, the'Belgian queen of Spa-towns'. 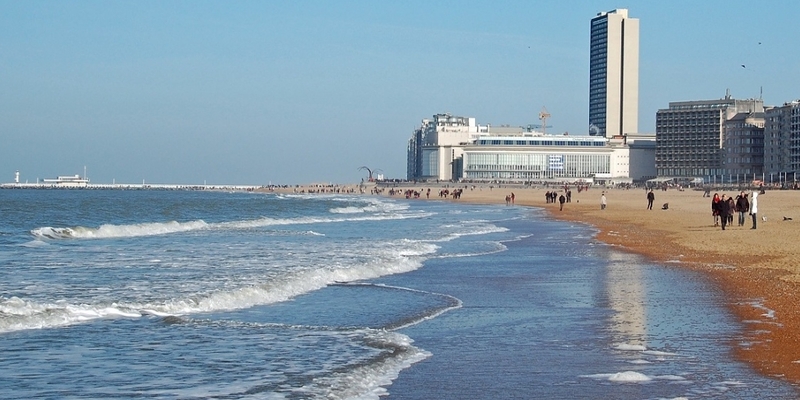 Ostend used to be an elegant town where the happy few played in the casino, visited the horse races or met one another in the majestic villas. The Belgion king Leopold II ordered to build his summer residence in this city. Nature parc, the internation bird airport near to the Dutch border. A channel called the Zwin Channel connects the area to the sea. Every tide makes a large quantity of North Sea water flow into the nature reserve. 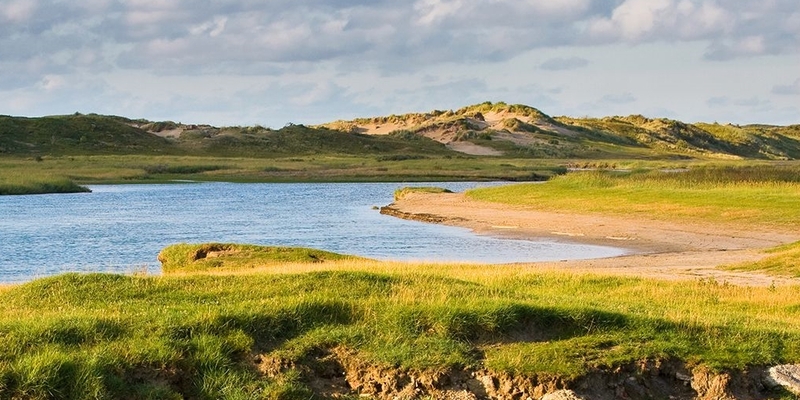 The nature reserve boasts extraordinary fauna and flora which can hardly be found elsewhere along the Belgian coast. 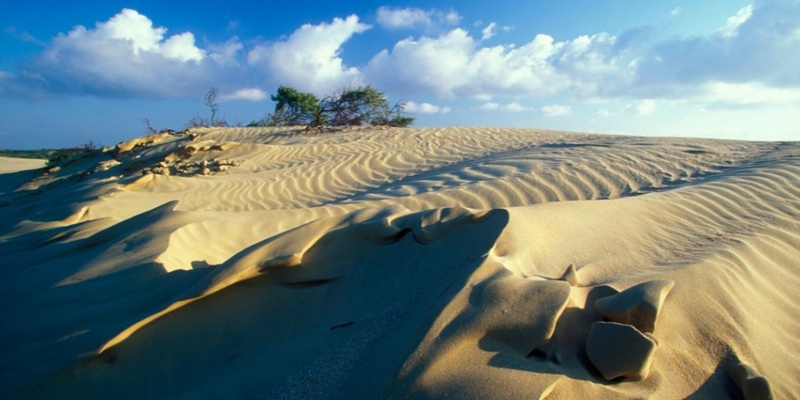 Explore the dunes (340ha.) of the Westhoek, the fossil dune in Cabour or photograph yourself in the middle of the 425m. wide Sahara. James Ensor (1860-1949) resided here during the last 32 years of his life. 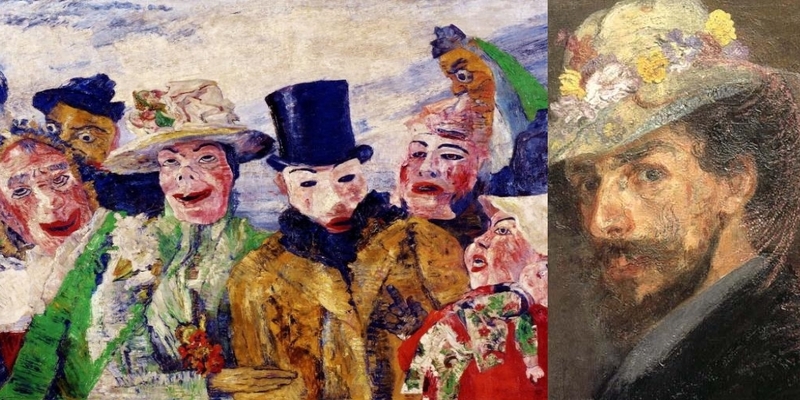 James Ensor was a Belgian painter known for his grotesque and brightly colored depictions of masked skeletons. 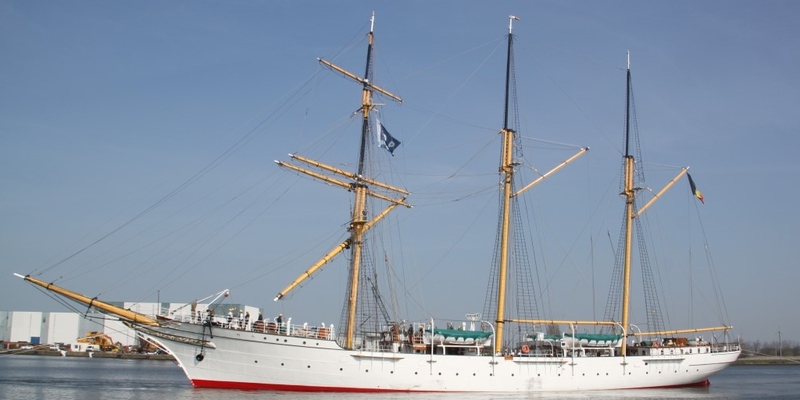 Arctic traveller Adrien de Gerlache designed this three-master which was built in Scotland. The Mercator had only two commanders and made 54 voyages. In 1956 it repatriated the remains of Father Damien from Molokai. 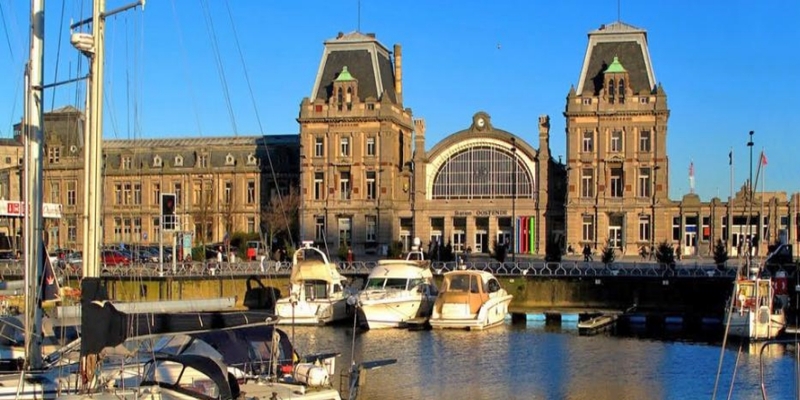 Since 1964, it has been the pearl in Ostend’s crown. Covers the entire Belgian coast and stops at 70 places between De Panne (in the South) and Knokke-Heist (in the North). There is nothing more Belgian than a portion of moules-frites. The grey shrimp is generally considered one of the quintessential Belgian foods, present on every menu in the form of 'tomaat-garnalen' or 'kroketten'. Its history has made it great, a fact that garnered it the title of a Unesco World Heritage City. During the Middle Ages Ypres was one of the main Flemish cloth centres next to Bruges and Ghent. Being almost entirely destroyed during the First World War, the citizens of Ypres rebuilt their city with respect for the past. 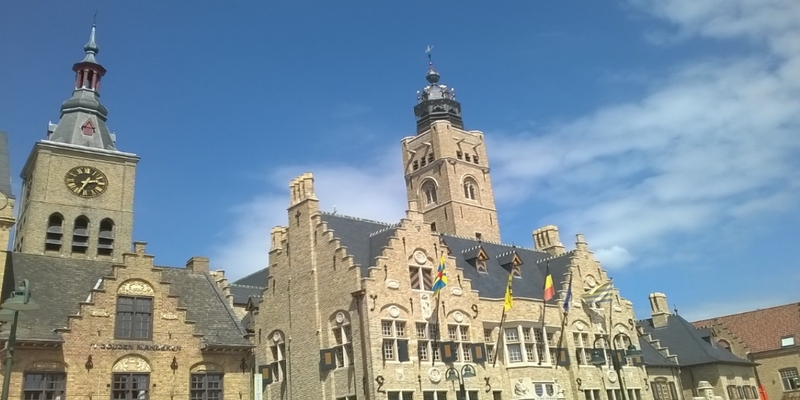 Between the Belgian coast and Ypres you can also visit smaller towns such as Veurne and Diksmuide. This is where to enjoy the most beautiful beaches in the Netherlands. 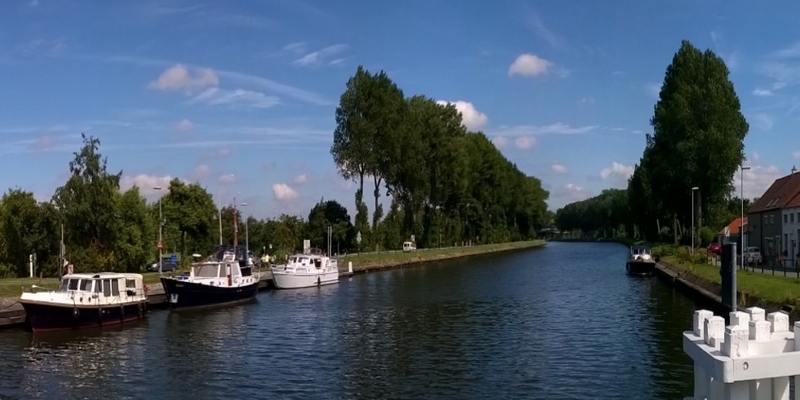 The five perls in the north of the Netherlands.